Soils lacking in nutrients, poor structure, and low organic material create a challenge in maintaining healthy turf. With topdressing, you can help get your lawn there, by rejuvenating tired grass and improving poor soil conditions. Spreading a thin layer of 100% weed free natural organic topdressing across the lawn can help in a variety of ways. 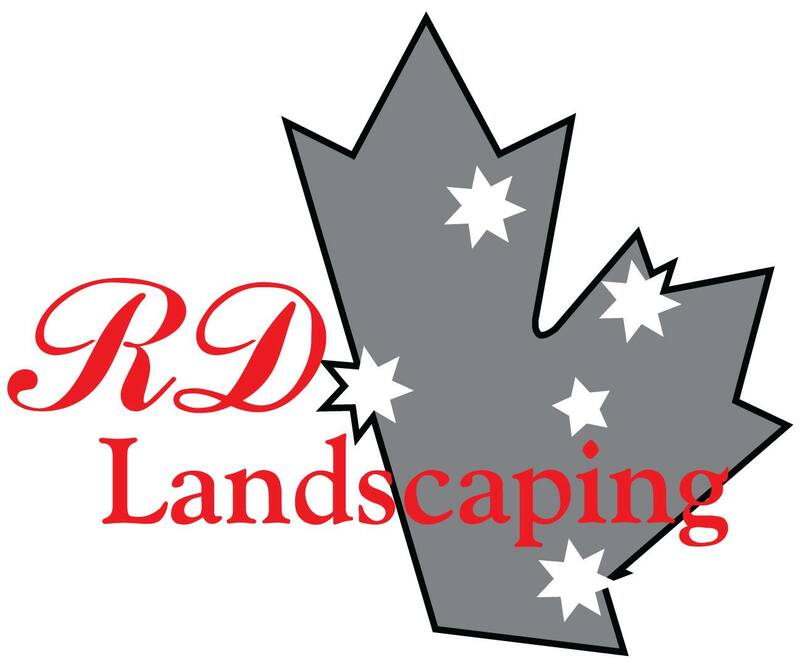 All Soils used by RD Landscaping Inc. are certified weed-free soils and are sourced from organic suppliers. We have 2 products; superior top dress Soil and sand infusion top dress Soil, that we use for top dressing. Both products are premium organic compost containing millions of beneficial microbes that help break down undesirable thatch layers on the lawn. It also works great with new seeding requirements, e.g. Overseeding and Slit Seeding ensuring ideal seed-to-soil contact and retaining important moisture for quicker germination and establishment. We describe it as fortified because of its high nutrient content. Unlike peat moss and topsoil, which has very few nutrients, our composts are rich in essential plant nutrients, making it ideal for use as a top dressing. It is produced using a composting process, which assures that there are no harmful pathogens like E-coli or salmonella and no weed seeds that you often get in other topdressing materials.